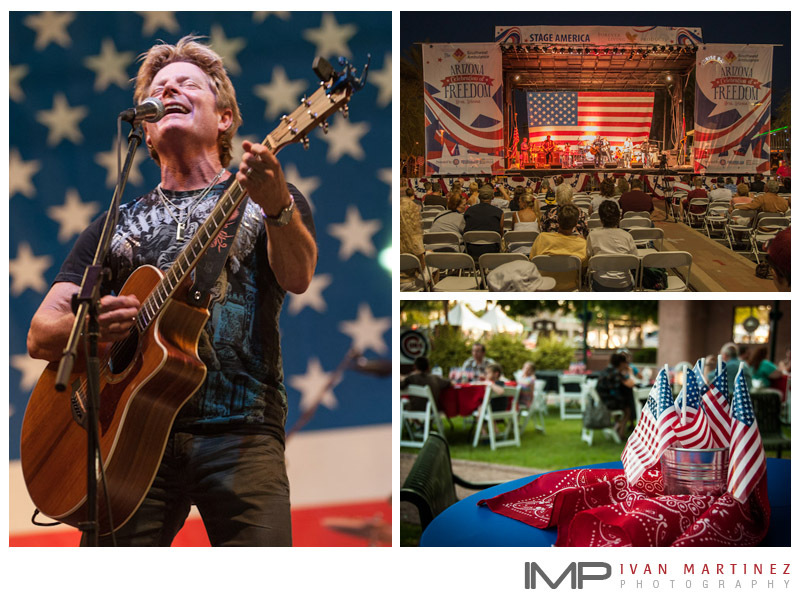 This year I was hired to capture Southwest Ambulance Arizona Celebration of Freedom. I wanted to be able to capture candid portraits and images that told the story of the two day celebration in Downtown Mesa. The event is in its third year; but for the looks of it you will think it has been around for a lot longer than that. Hundreds of volunteers and many sponsors make this event possible. It is well organized and thousand of people attend every year. The event is developed and coordinated by the City of Mesa. Here is a collection of my favorite images.